March 21, 2017 — Today - on International Day for the Elimination of Racial Discrimination - the Anne Frank House bot for Messenger was launched by Prince Constantijn of the Netherlands (StartupDelta Special Envoy). 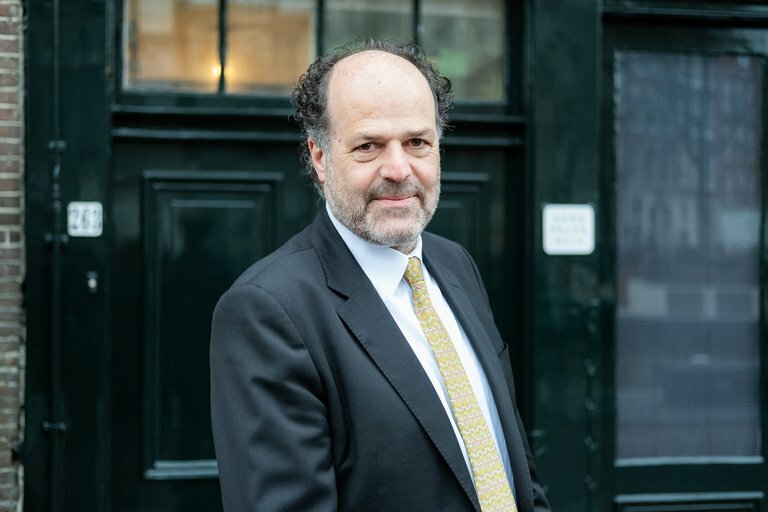 The AI-powered bot is designed to provide people with information on the life story of Anne Frank in a personalized chat conversation, as well as practical visitor information on the Anne Frank House. 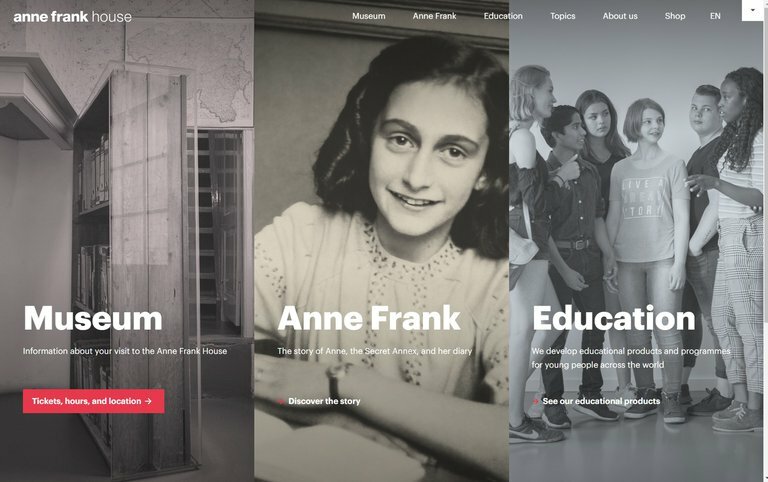 With over 1 billion users monthly, Messenger is one of the most used mobile platforms globally, and gives the Anne Frank House an opportunity to engage with people around the world in a very personal way. The Anne Frank House is one of the first museums worldwide to use this technology on the Messenger platform. With the introduction of the Anne Frank House bot for Messenger, future visitors can receive personalized and instant answers to questions 24 hours a day. 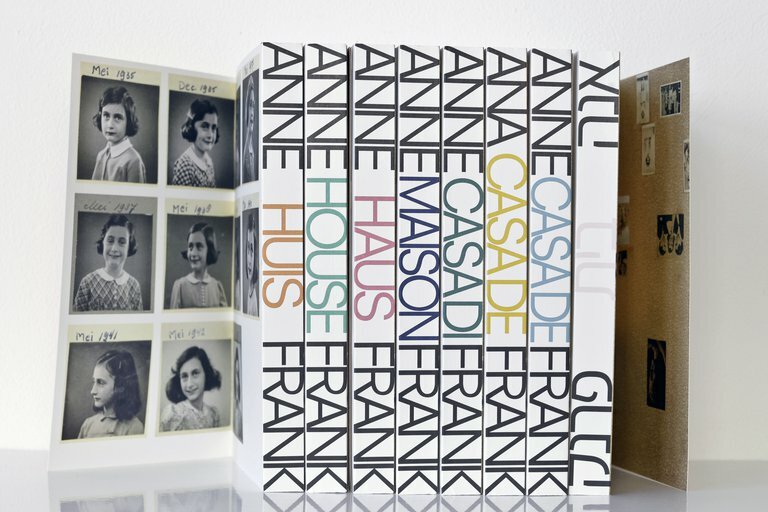 The bot is designed to inspire people to not only absorb visitor-related information, but also to discover educational information about the life of Anne Frank.